Customize anything? What does that really mean? You may have seen the floor plans and toured model homes, but what are real people doing? It’s time to check out a home under construction. 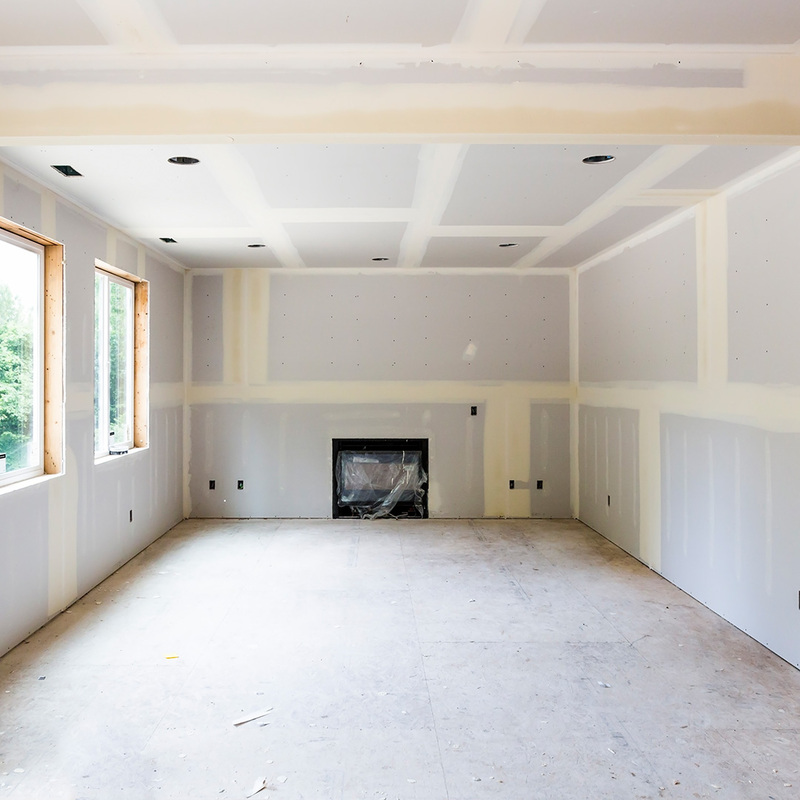 Whether the home is in the framing, drywall, trimming, or final stages, you can walk the floor plan and see the many customizations. The best way to see the quality that goes into a home is to visit one under construction. It’s important to see what is under the hood. You may choose to go to several to see construction in the various stages. Take the time to touch the materials, and ask plenty of questions. Ask about what features were included in the baseline price of the home. Pay close attention to the quality of the materials. Quality products and materials will factor in as a return on your investment. Ask with what level of warranty the builder is willing to back their home. That should give you some insight into how durable the materials are that are used. Building an energy efficient home will also save you money in the long run. 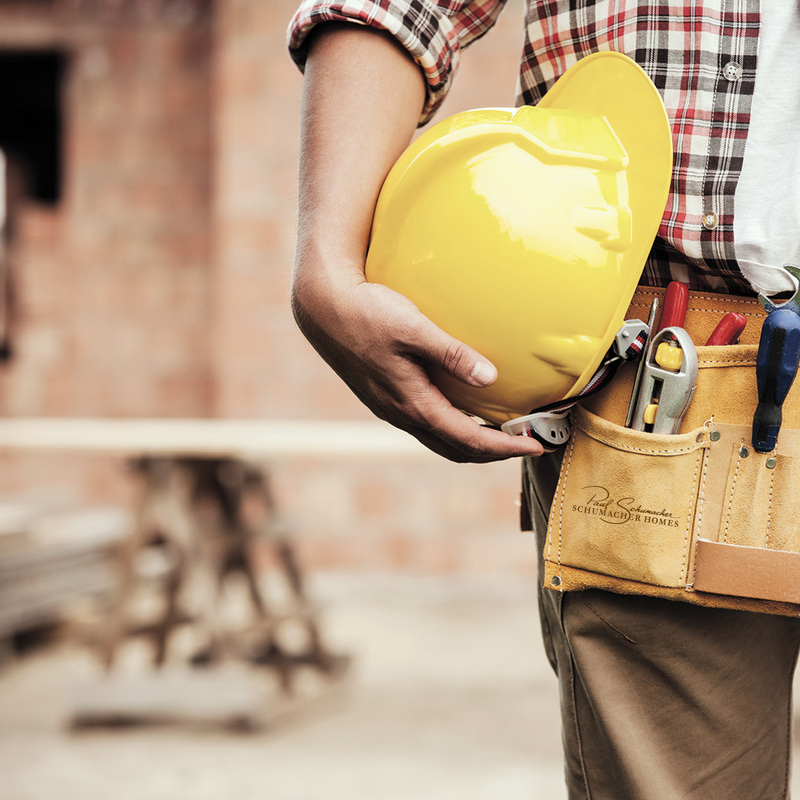 Check the mechanicals, which include plumbing, electrical, and heating and cooling. Ask if they are energy efficient. Your new home should exceed your expectations in craftsmanship and standards of quality. Ask the builder about his attention to detail. Have him explain how he’s different from the competition. Talk to him about his accessibility during the build process. The National Housing Quality Award is the benchmark for quality in the building business. Builders who receive this award are honored for their excellence in construction standards and customer satisfaction. Be sure to ask prospective builders if they’ve received this designation. Just like touring model homes it’s important to visit a home under construction so you can get an instinct for what feels right to you. More than anything, touring under construction homes is one more way to spark your imagination. Five years of friendship. Five years of fun. Five years of beautiful, nature-inspired home designs. This month, the Schumacher family celebrates their amazing five-year partnership with Kerry and Rene Earnhardt on the Earnhardt Collection™ by Schumacher Homes. Walls of windows, exposed timbers, and natural elements that bring in the outdoors create a stunning setting in every Earnhardt Collection™ home. These homes are made comfortable, for friends to gather in the open spaces and families to enjoy the coziness of each other’s company. Each home even has a story unique to a special moment in the Earnhardt family’s life, some of which we will be sharing on this blog all month long! We have a surprise for you too this month! So stay tuned to our Facebook pages for a special Schumacher Homes – Earnhardt Collection announcement! For now, we share the impressive collection of Earnhardt homes — all in one place, all for you, starting with a National Gold Award Winning Home of the Year, the Earnhardt Collection Blue Ridge! René Earnhardt discovered her love of nature through her spirited play in the Blue Ridge Mountains. She ran through the mountain forest wielding a stick as a sword. Streams of sunlight guided her path like a spotlight to secret passages. She’d trade bits of her granola bar with the squirrels for their stories, and she’d follow the sounds of nature; rustling bushes, twittering birds; to find fairy kingdoms. That imaginative spirit is reflected in the design of the Earnhardt Collection™ Blue Ridge by Schumacher Homes. “My fondest memories growing up were spent in the Blue Ridge Mountains of Virginia and this home design captures the essence of the grandeur mountains I so fondly called home,” says René. “We wanted to create a home that captures that spirit of fantasy – of possibility – that you feel when you connect with nature. Kerry and René have a sincere love for life in the outdoors that is clearly reflected in the plan for the Blue Ridge. This single-story home features a multi-gabled elevation and is anchored by a huge central great room that flows to both the kitchen and the dining area. Open and spacious with lots of windows, the great room is sure to become your family’s favorite gathering place. But when it’s time to retire, the spectacular owners’; retreat will provide a comfortable space to relax and rejuvenate. Perhaps the most striking features of this NAHB Gold-Award Winning home are its abundant natural light and intriguing architectural elements. Like all Schumacher and Earnhardt Collection™ homes, everything is customizable. So, if there is something you’d like to add or take away, you’re only limited by your imagination!